Did you have a dream about ice cream? Wondering what it means? Here's how to interpret what your ice cream dream means. Ice cream is a cold and sweet food, most often made with milk. Your own personal experiences with ice cream may be very different - and the meaning of this dream often depends greatly on the context of the dream and the overall mood you may have experienced. In general, this food is often considered to be a sweet and satisfying treat. Some people see this type of treat as a reward - others may even see ice cream as a comfort food or something that can make them feel better. Many times, when we want to interpret our dreams, it is very helpful to think about the overall theme and mood of the experience. What did you feel? Were there any other aspects of the dream that might give you clues for what this dream was about? Because we typically associate ice cream with frozen treats, you may also want to look into the meaning of snow. Is there something in your life that makes you feel like it is frozen? Is someone treating you coldly? If you dream of eating ice cream, you will likely want to explore the dream meaning of eating foods, as this will give you some additional insight in what the meaning might be for you. It can also be helpful to take into consideration where you were eating the ice cream. Was it in a park or garden? Inside a house? What people were in the dream? Often times the people in our dreams appear as actors - they do not always represent themselves! Learning about the character archetypes can help you understand why someone may have been present in your dream about ice cream. What Type of Ice Cream Did You Dream About? The characteristics of the ice cream can tell you a lot about the dream. For example, are you eating the ice cream in a cone or in a bowl or straight out of the carton? Eating ice cream straight out of the carton could mean that you are seeking instant gratification or looking for ways to immediately solve a problem. 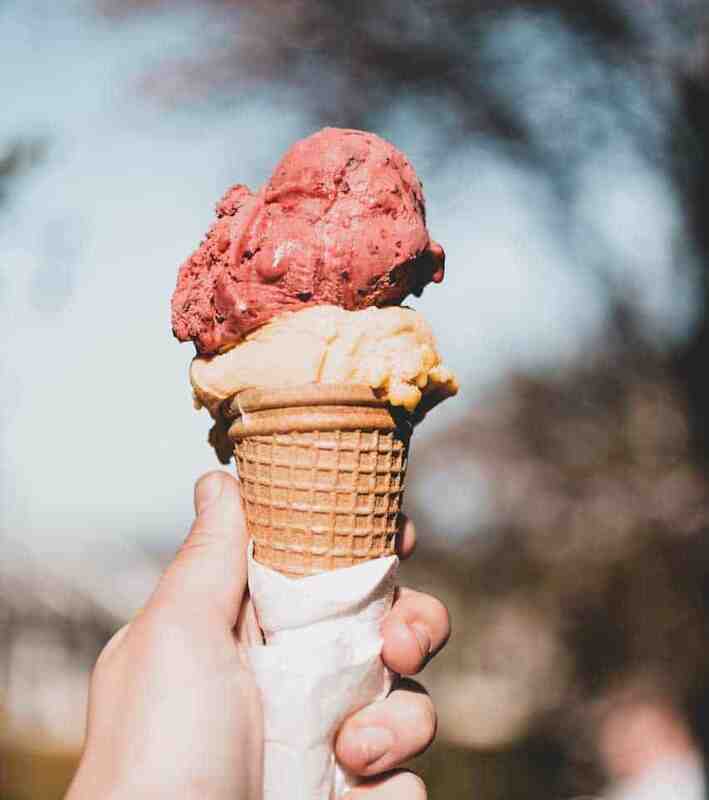 An ice cream cone could mean you are feeling nostalgic or signify something currently happening in your life that reminds you of being a child. The flavor of ice cream may also be of some significance. Are you dreaming of decadent chocolate ice cream? This could mean you feel as if you are being rewarded in life, or that you feel as if others may not be rewarding you as much as you think you deserve. Vanilla ice cream could be a symbol for "playing it safe" and not taking a lot of risks in your life. It may also mean that you enjoy the simple things in life. What are your personal feelings about ice cream? Most people like ice cream quite a bit - but not everyone does! If you do not like ice cream and find yourself dreaming of it, you may want to think about why it is coming up as a dream symbol. Is there anything happening in your current life that would make you feel the same way you felt in the dream? Did you have a dream about ice cream? Share your thoughts and experiences about your dreams and dream interpretations of ice cream below!